We understand the importance of the bride looking beautiful on her arrival to the ceremony, but what about the groom? 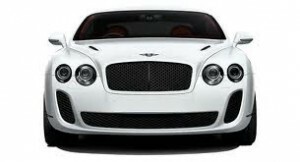 He also deserves to arrive to the venue in true style – one that only a chauffeur driven super car can create. 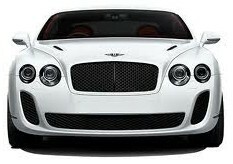 So if you are the lucky groom in question, adding a sports car is a superb addition to the day. Or you are the lucky bride, friend or family of the groom looking for a secret special gift then look no further than Special Day Cars . We are available for Chauffeur Driven Wedding Car Hire in Bedford and the surrounding areas. With wedding arrangements being costly your transport needs to be reasonably priced as well as momentous. Where he could quite possibly dream of owning a Ferrari F430, to actually buy him one would be almost impossible. 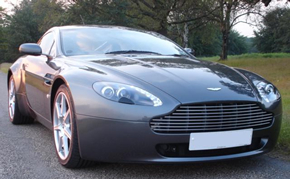 For this reason, we at Special Day Cars offer the next best thing- the perfect gift for your groom- a chauffeur driven supercar for your wedding car hire in Bedford. This is the biggest day that you and your fiancé have had the opportunity to share. So it is the perfect time to buy that experience he’s always dreamed of. 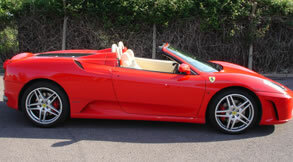 We have many options for supercars in Bedford, with Special Day Cars you may have trouble choosing one. So please see below a quick over view of a couple of the sports cars available that will be your grooms most invigorating experience yet and will be the most memorable and unmistakable ride of your life. 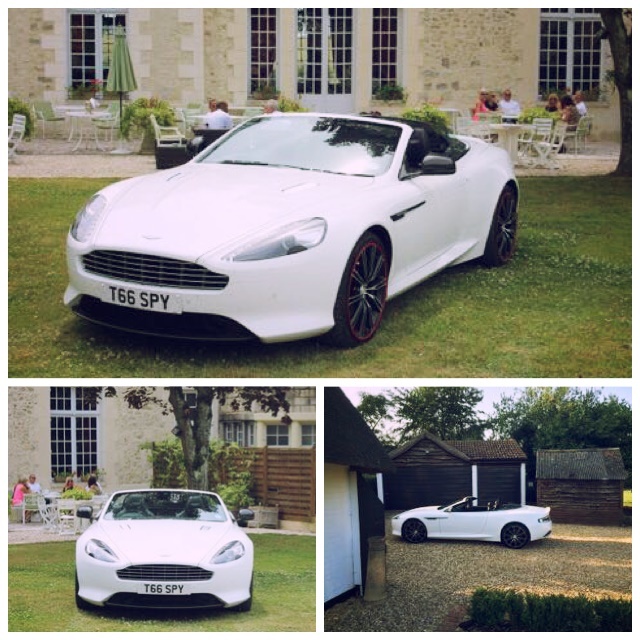 With all of our Aston Martin models, the groom will feel as dynamically invigorating as 007 himself. We believe the Aston Martins to be the worlds finest hand built sports car of all time. The Ferraris have a weightless swiftness and the velocity of a galloping steed. Our pure thoroughbreds never fail to turn heads and will have the groom full of exhilaration and pride.